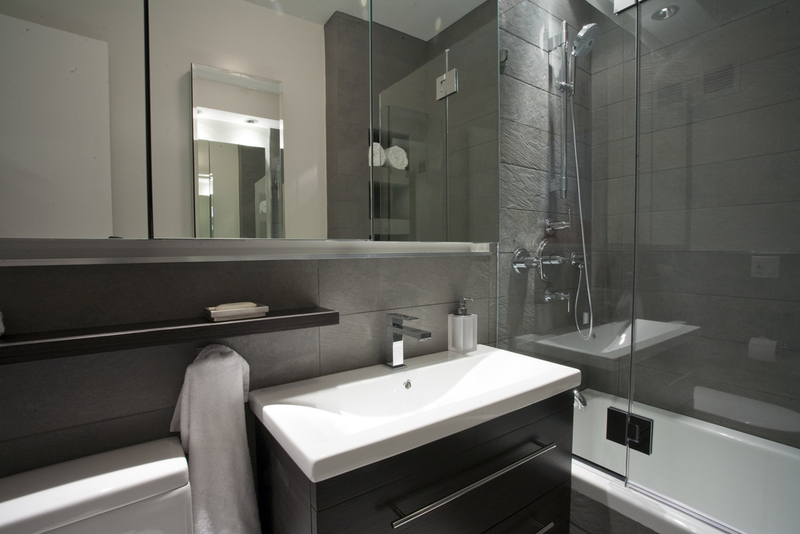 STK's bathroom design and remodeling services are no different then our kitchen design and remodeling process. Our design team values quality products, creative concepts, and functional designs. We take pride in our designing process ensuring to stay ahead of developing trends while at the say time aiming to provide the newest styles, finishes, and solutions which reflect your personal needs. 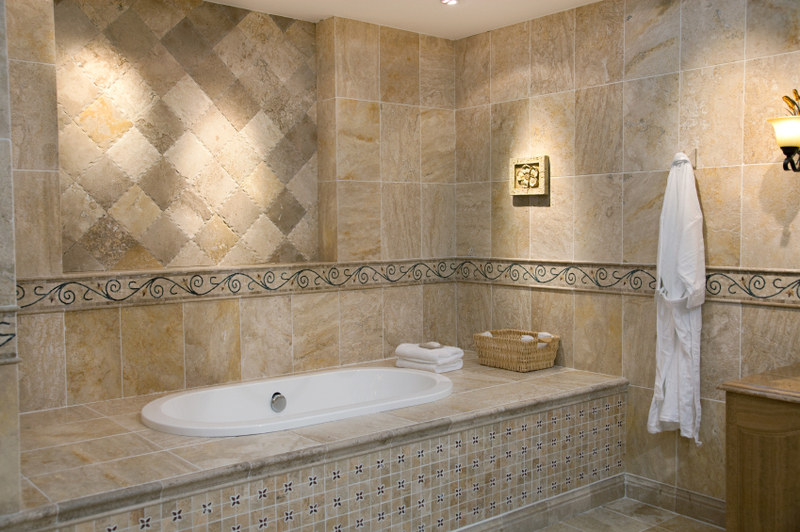 During your first appointment your design specialist will work closely with you to discuss your current bathroom layout, desired changes, and various product and finish options available to you. The typical first meeting can take any where from 30-60 minutes, but don't worry we are available for as long as you need us. Within a few days after our first meeting, your design specialist will provide you with both a 3D design layout so you can visually see what your bathroom will look like as will as a proposal detailing the costs of everything discussed during the design process to get the job done.